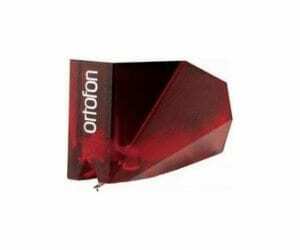 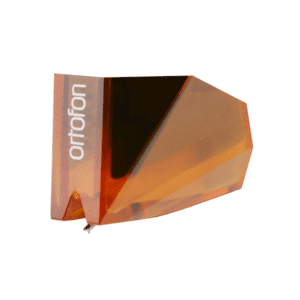 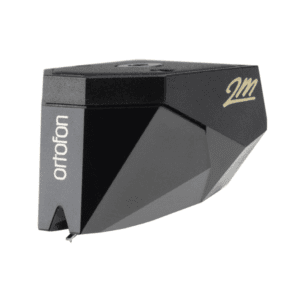 In the world of audio top trumps, Ortofon, take the biscuit. 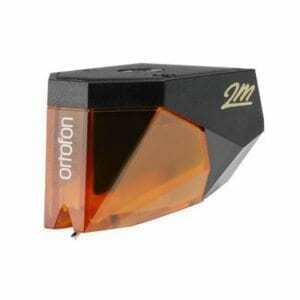 Most of the established manufacturers go back forty or fifty years. 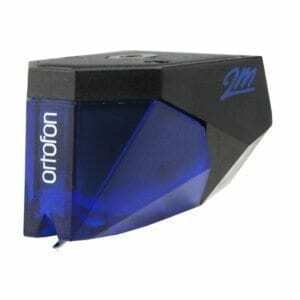 Ortofon? They can trace the lineage back to 1918!